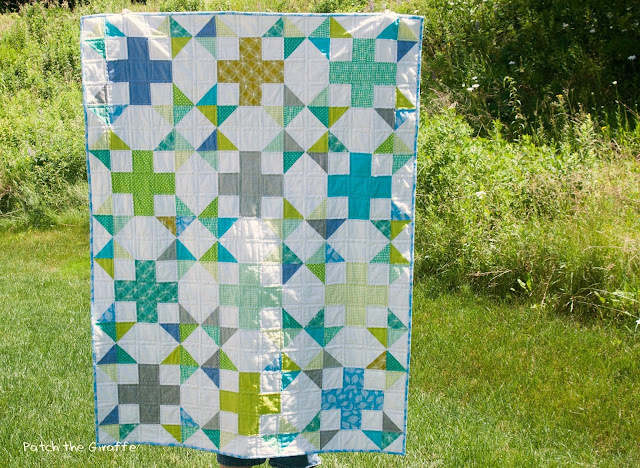 I am excited to announce that I have another pattern called Sea Star now available! 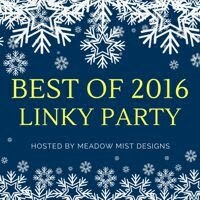 You can find the pattern in my PayHip store, on Etsy, and on Craftsy. 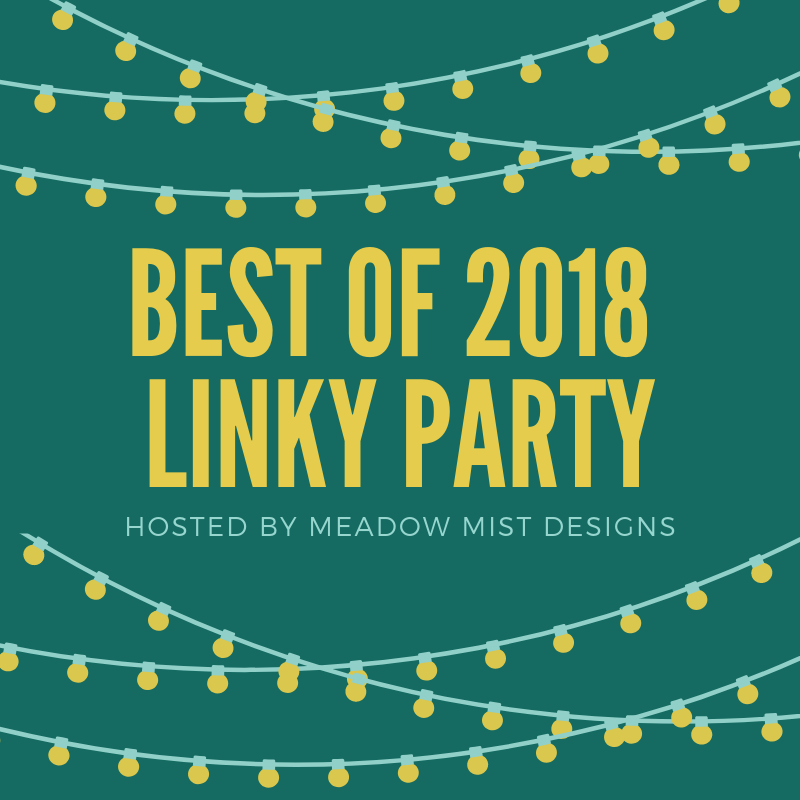 The pattern will be on sale for $6 for two weeks (until July 11th) and there are plenty of chances below to win a free copy from my pattern testers' blogs. 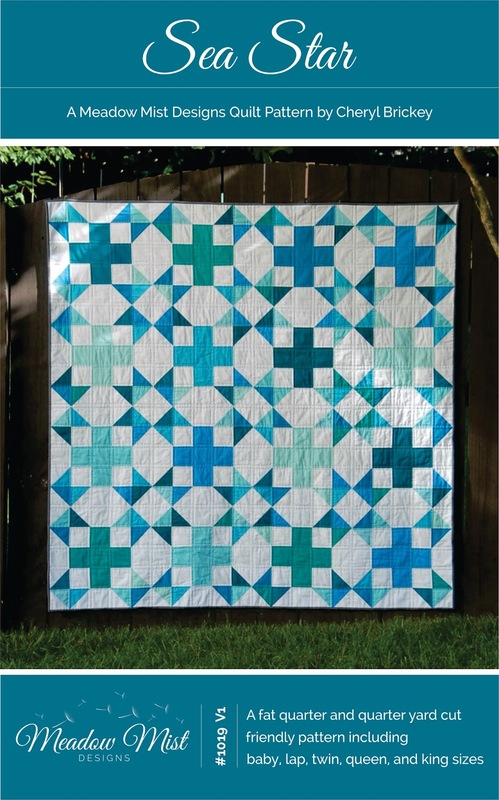 The Sea Star quilt pattern is a great combination of a plus sign block and a star block. The pattern contains instructions for 5 different quilt sizes including baby, lap, twin, queen, and king as well as fabric requirements and cutting instructions for several different colorway versions of the design. 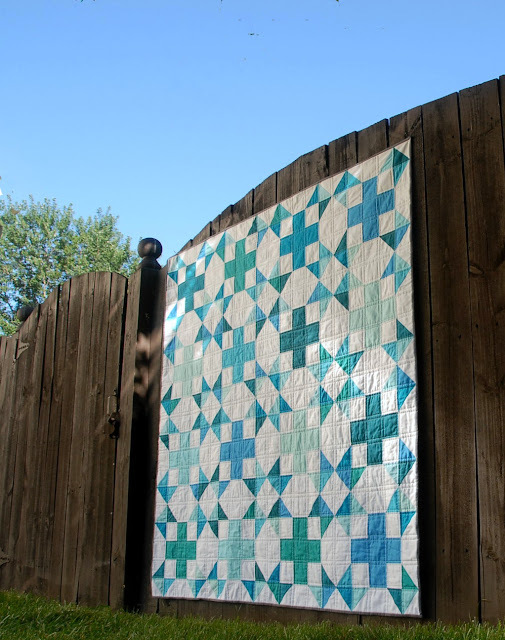 The first version (cover quilt) is made with fat quarters and/or ¼ yard cuts for the plus signs and half square triangles (HSTs) with a single fabric for the background. 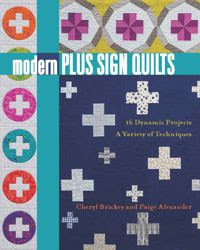 The second version is a two-tone version using a single fabric for the plus signs and HSTs and a single fabric for the background. The third version is a completely scrappy version, giving fabric piece amounts to create scrappy plus signs, HSTs, and/or background. I had some absolutely wonderful quilty women pattern test and review for me and you can see all of their variations on the pattern below. 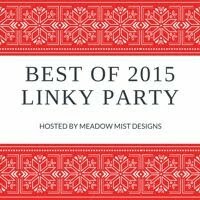 Seven of my testers are holding giveaways for the digital version of the pattern so you have 7 chances to win! 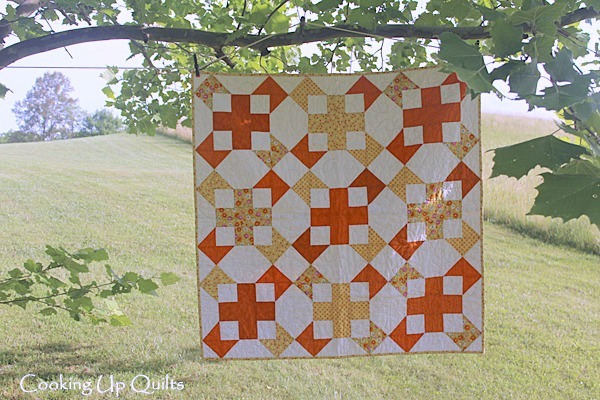 Beth @ Cooking Up Quilts used yellow and orange fabrics in her baby sized version. She used the same print within each grouping of 3 HST making a cool secondary star pattern. 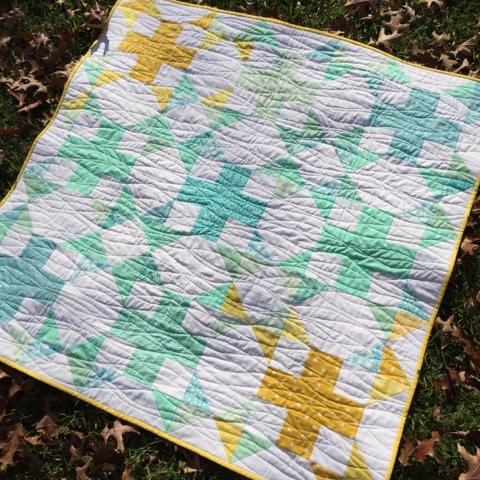 Hayley @ Moobird Stitches used soft yellows and aquas to create an wonderful ombre effect in her baby sized version. Shelley @ The Carpenters Daughter Who Quilts used some cute puppy print fabrics for the pluses and coordinating solids for the half square triangles. Emilee @ (IG - Amelialoveskat) created a fun scrappy pieced version with tons of negative space. 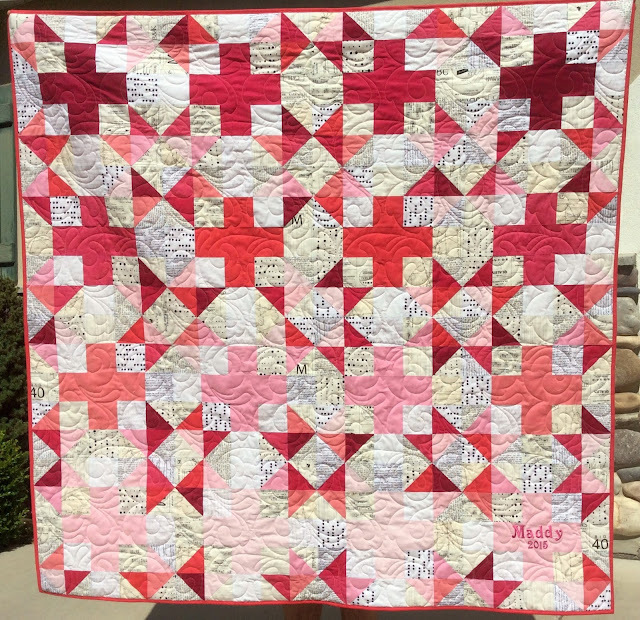 Camille @ (IG - Camillesquilting) used pink solids against a low volume scrappy background to create this sweet lap sized quilt. Anna @ (Fresh Dew Drops) used yellows for her half square triangles and gray for her plus signs. Rita - used 30's reproduction fabrics with a pattern fabric for her background. 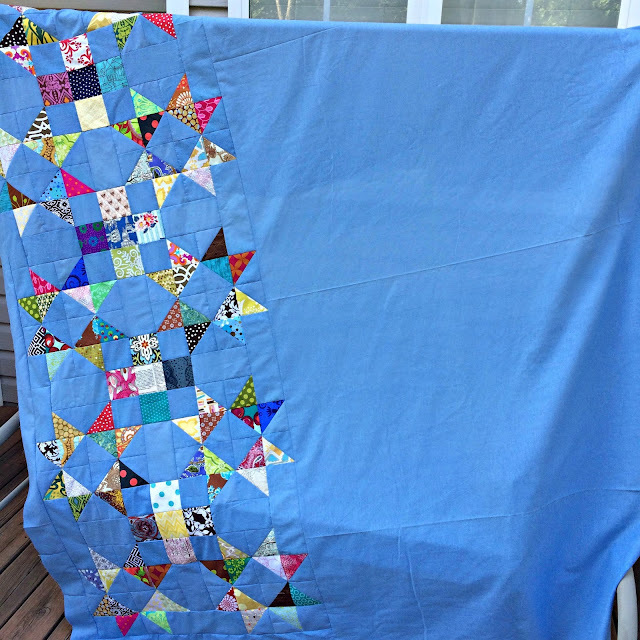 Lisa @ Sunlight in Winter Quilts is using a fun blue and yellow print combined with coordinating solids for the HST. 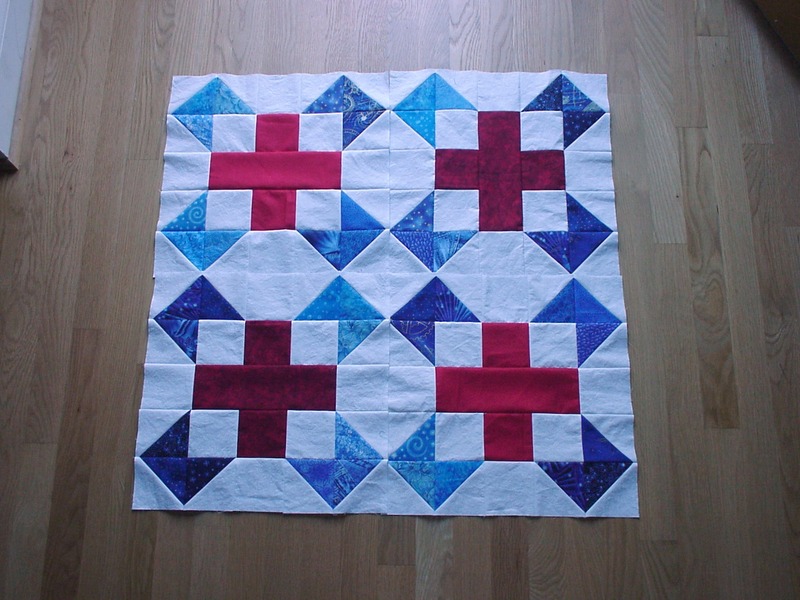 Jeanine used reds for her plus signs and blues for her HST for a red, white, and blue version. Chelsea @ Patch the Giraffe used some cool colors in a sea theme for her quilt. She made the baby version and added an extra row of blocks. 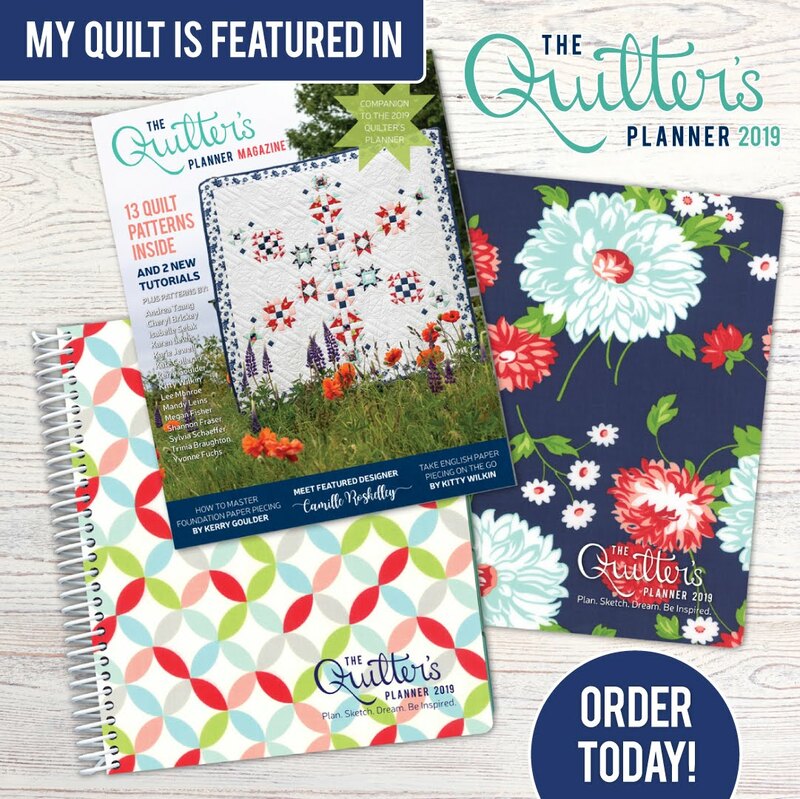 I want to also thank my reviewers Paige @ IG - Ptalexandersc, Pamela @ Ti Amo Quilts, and Michelle @ From Bolt to Beauty for reviewing the quilt math, pattern layout, and grammar for me. Just as a reminder: The pattern is now available in my PayHip store, on Etsy, and on Craftsy for $6 for two weeks (until July 11th). Also, the Grande Scrappy Tiles is on sale for 1 more week. Congrats! They are all gorgeous. I love the scrappy take with the negative space. Beautiful new design, Cheryl. 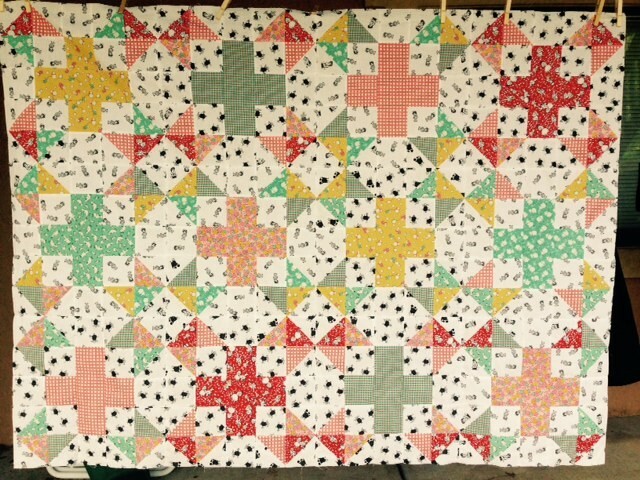 Each of the pattern testers' work turned out great and it is so nice to see everyone's version! Cheryl - That is a great design. It's simple and elegant. The pattern highlights the fabrics you chose. Great job. What a great design. Thanks for sharing the different versions. Congratulations! 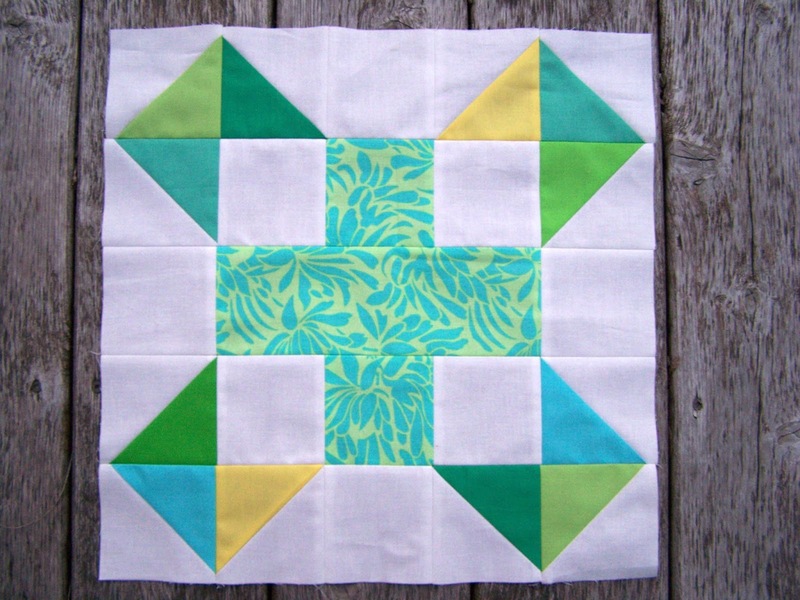 I love a pattern like this which looks so different with every fabric combination. Love your color choices! 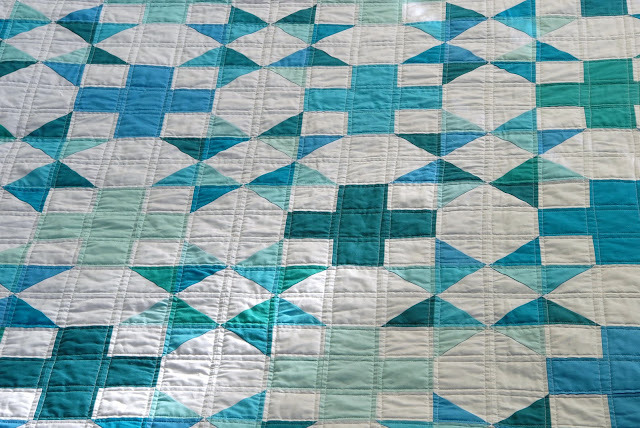 Beautiful quilt design. I can see this being very, very popular. 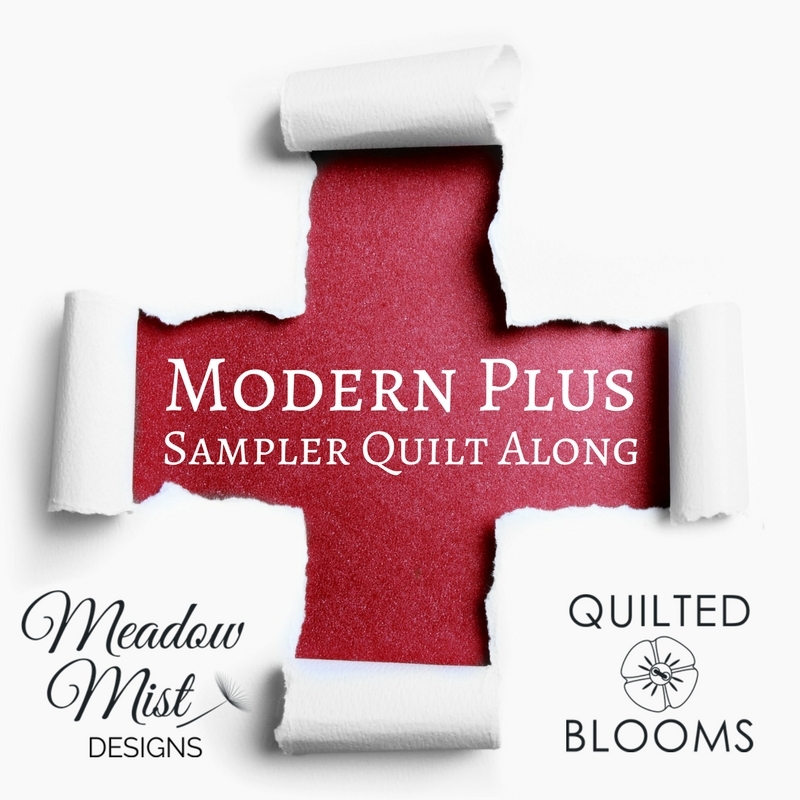 I love all the other color combinations from your testers! 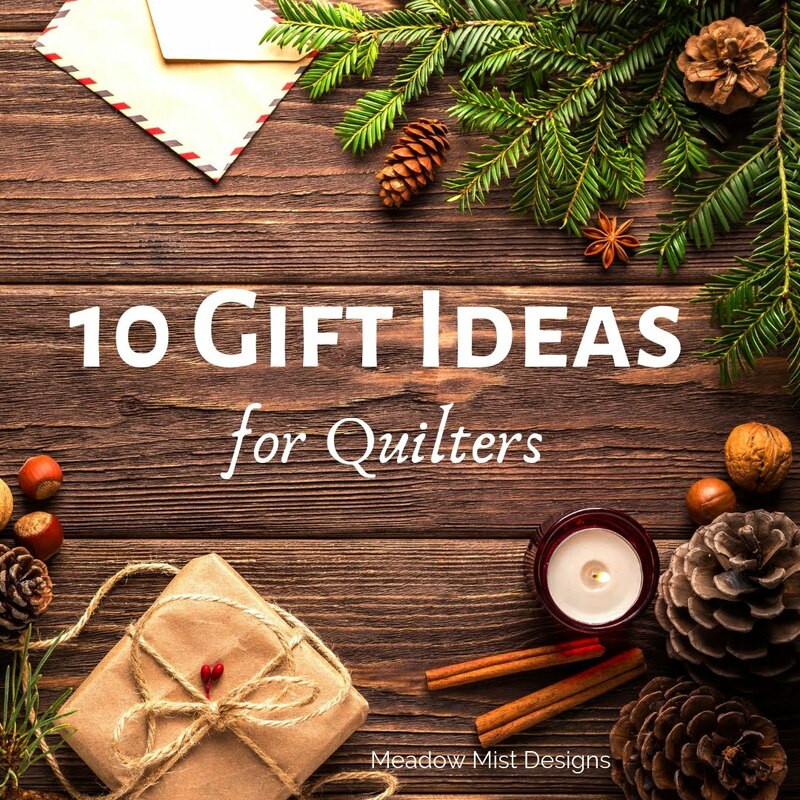 Beautiful design and gorgeous quilts. I cannot decide which one is most beautiful, I love them all. I like this pattern, it's very pleasing to the eye. All the color combos look great. I really like the vintage look of the 1930's fabric. I think I would try a controlled Scrappy version. Lots of great color options. Fun quilt parade. It's great to see everyone's different take on this pattern. I love the one with the negative space. Great design Cheryl! 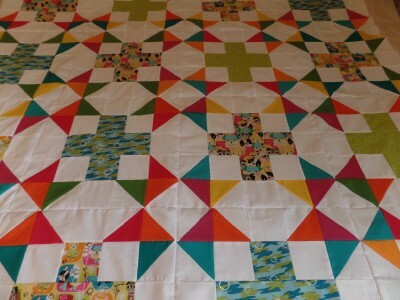 All of the quilts look great. Another home run!! I just love the versatility of this one! Neat! I always love to see different versions of the same pattern. Well done! Such a fantastically beautiful design and so versatile. :) Congrats! I had so much fun testing this pattern for you! Such a great pattern, thanks for letting me be a part of it! Congratulations on your latest pattern launch. I love seeing the variety of color combinations. You're so thorough in your pattern testing and I'm sure your instructions are excellent! Woohoo.. good job.. its lovely in all the different colorways! 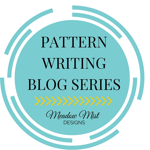 Congratulations on a great pattern! and thank you for sharing it in so many different colorways. Thank you for lynking up with me for TIGFF! Wow Cheryl, I really like all the options of this pattern. Congrats on getting another great design out. I'll finally be releasing two new designs this coming week if all falls into place. They have taken me forever. Gorgeous! Such a fun design and so versatile - it's amazing how different it can look depending on the fabric chosen. Love that you've shared all these versions, Cheryl - very inspiring. Congrats to you on a beautiful pattern and to all your testers for their beautiful versions! 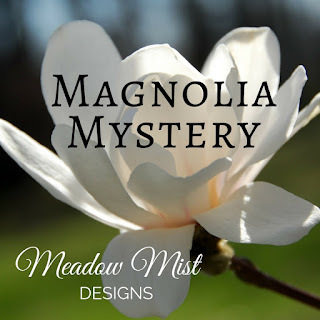 Midnight Mystery Quilt - We Have Prizes!